Berlin, 18 November 2016; The 2016 Gravenbrucher Kreis Journalism Award was won by Gertrud Hussla and Andreas Dörnfelder from business newspaper Handelsblatt for their series of articles on German Pellets’ insolvency. This year’s Gravenbrucher Kreis Research Award went to Florian Bartels for his PhD thesis at Bielefeld University on ‘Contesting Insolvency and Third-Party Services’. 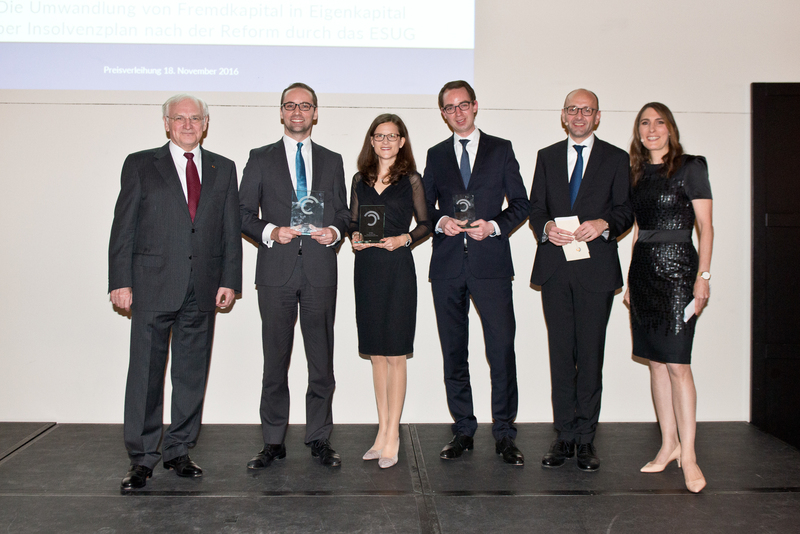 “We held both competitions for the fifth time, and once again the entries were outstanding,” declared Lucas F. Flöther, Chair of Gravenbrucher Kreis. With prizemoney totalling €20,000, the Journalism Awards and the Research Awards are presented every two years with the aim of encouraging young scholars and acknowledging exceptional examples of journalism devoted to aspects of insolvency and restructuring. In 2016, twenty pieces of journalism and ten research papers made it onto the jury’s shortlists. According to Lucas F. Flöther, although the decisions were unanimous, the jury didn’t have an easy time of it. Whereas for the Journalism Awards the jury mainly focused on entries’ relevance, standard of research and clarity, entries for the Research Awards were judged on not just their academic quality but also their practical relevance. 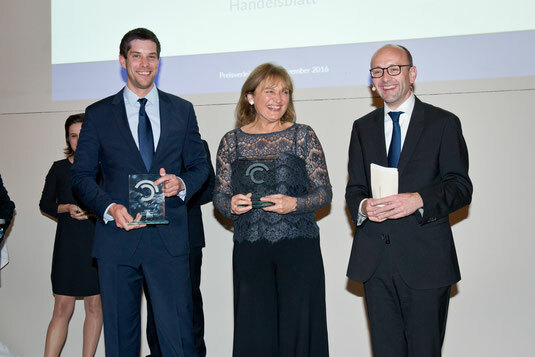 “First-class research, complex aspects, memorable presentation” was the jury’s verdict on the series about German Pellets written by Gertrud Hussla and Andreas Dörnfelder from Handelsblatt, which won them first prize in the Journalism Awards together with a cheque for €5,000. 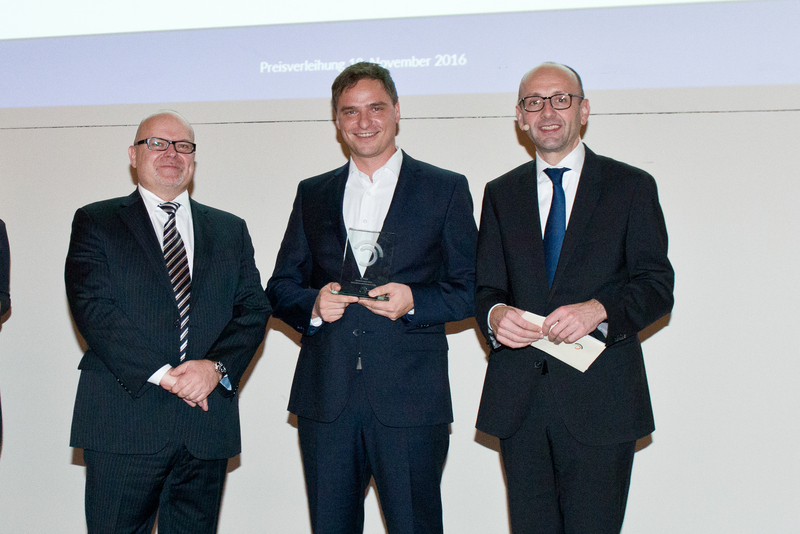 In second place was Adrian Hoffmann with a series of articles published in Badische Zeitung about Freiburg University Hospital’s takeover of the insolvent Freiburg Tumour Biology Clinic. 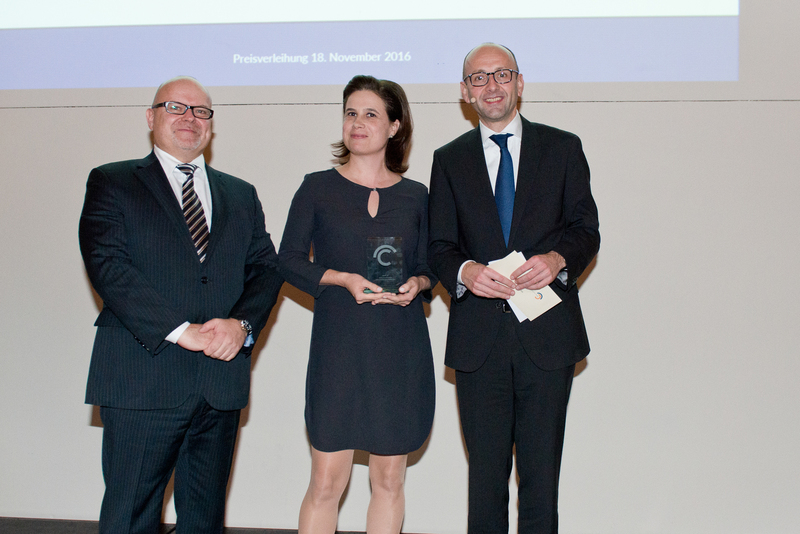 The third prize went to Christina Hiptmayr from Austrian news magazine profil for her story about the crisis besetting DIY chain bauMax. 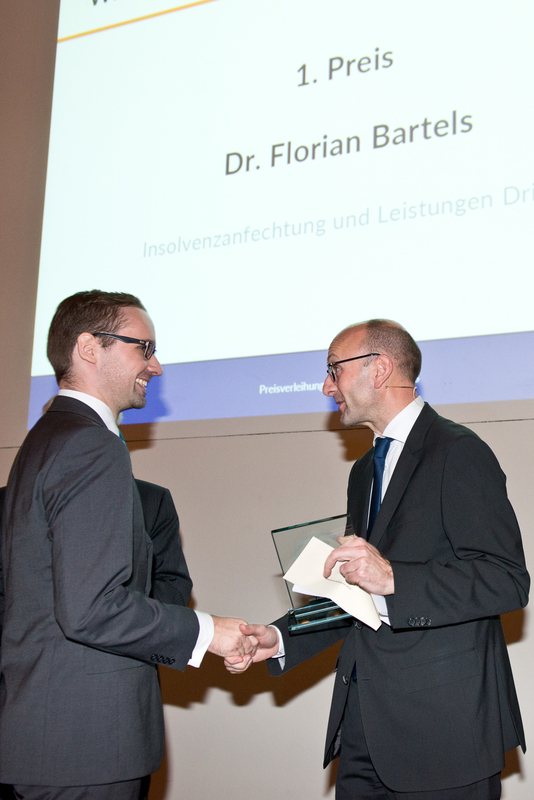 The first prize in the Gravenbrucher Kreis Research Awards went to Florian Bartels for his thesis ‘Contesting Insolvency and Third-Party Services’ at the University of Bielefeld. Praising his PhD, the jury emphasized that it “used sound argumentation to add many new elements to the debate concerning not just legislation surrounding the contesting of insolvency but also civil law.” The jury added that Florian Bartels’ thesis would help many insolvency and restructuring experts owing to its high practical relevance and accounts of special cases. Andrea Braun’s entry was also very topical. 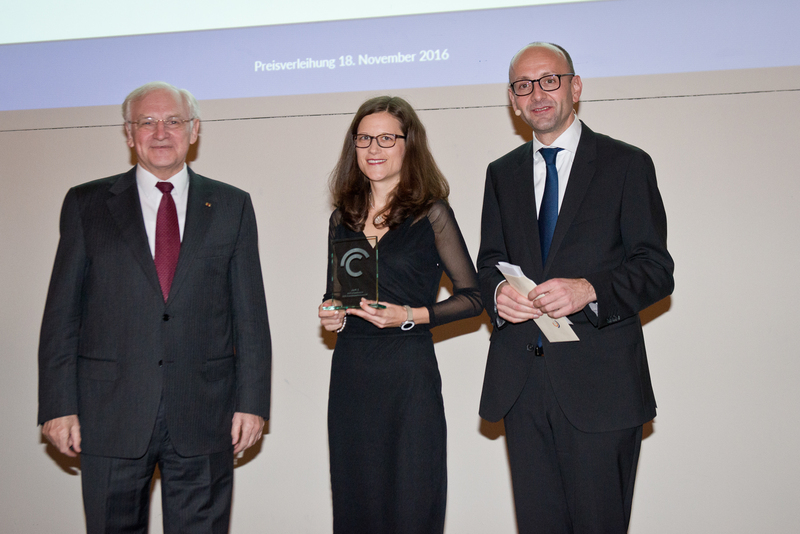 Her PhD thesis written at the University of Erlangen-Nuremberg entitled ‘Pre-Insolvency Company Restructuring – A Proposal for a New Procedure Based on English Arrangements’ came second in the Research Awards. 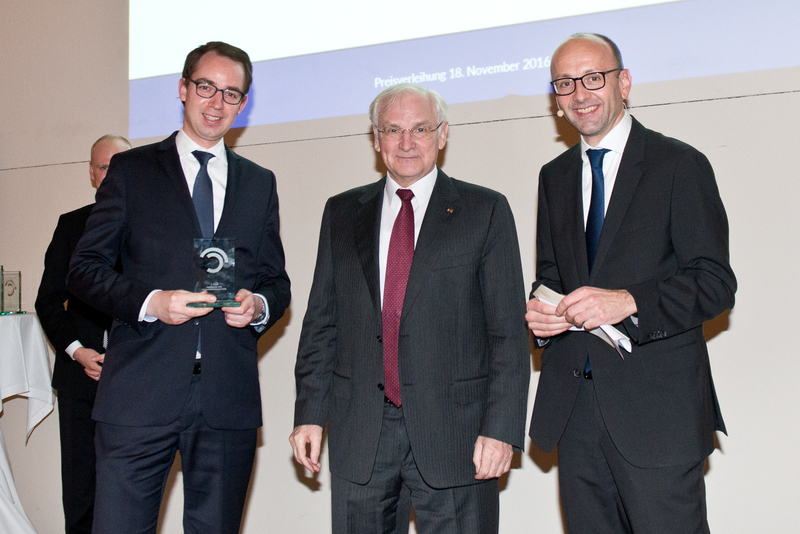 Third prize went to Helge Pühl for his thesis at the University of Bonn on ‘The Debt Equity Swap in the Insolvency Plan Procedure – The Conversion of Borrowed Capital into Equity under an Insolvency Plan Following the Reform by the ESUG Company Restructuring Simplification Act’. 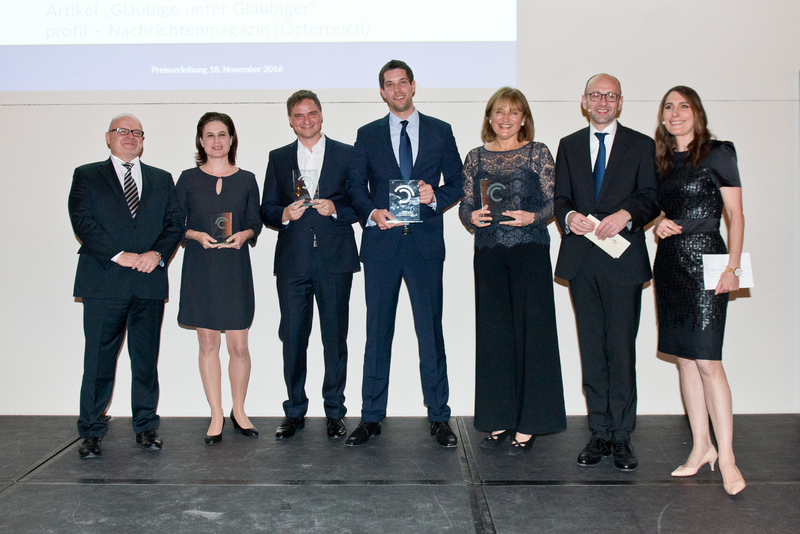 The prizes were presented at the awards ceremony attended by about 90 invited guests at the Hotel de Rome in Berlin on Friday 18 November. In each competition, the winning entry received €5,000, with €3,000 for the runner-up and €2,000 for third place.